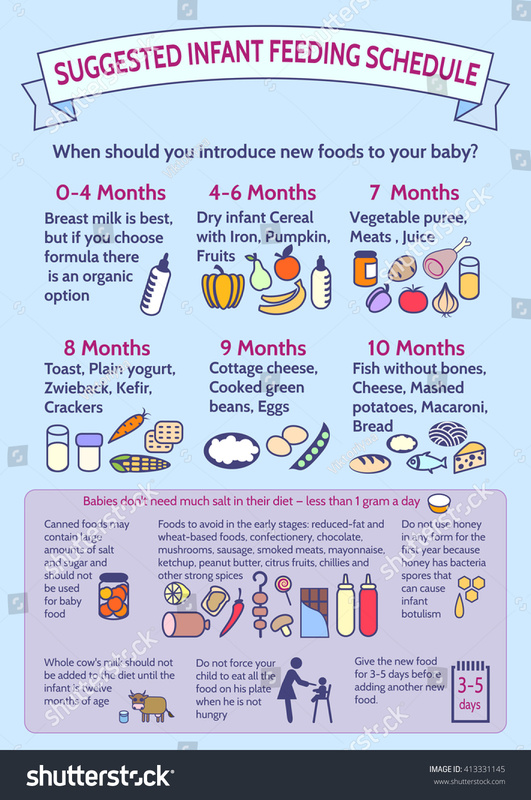 In the first year of life, food changes over the months, beginning with breastfeeding, and ending with the introduction of foods commonly eaten by adults. 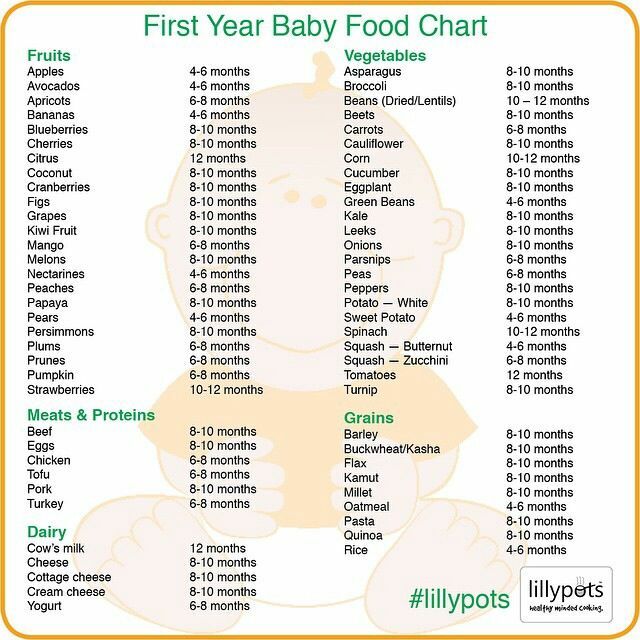 Food is essential for the well-being and development of a baby. 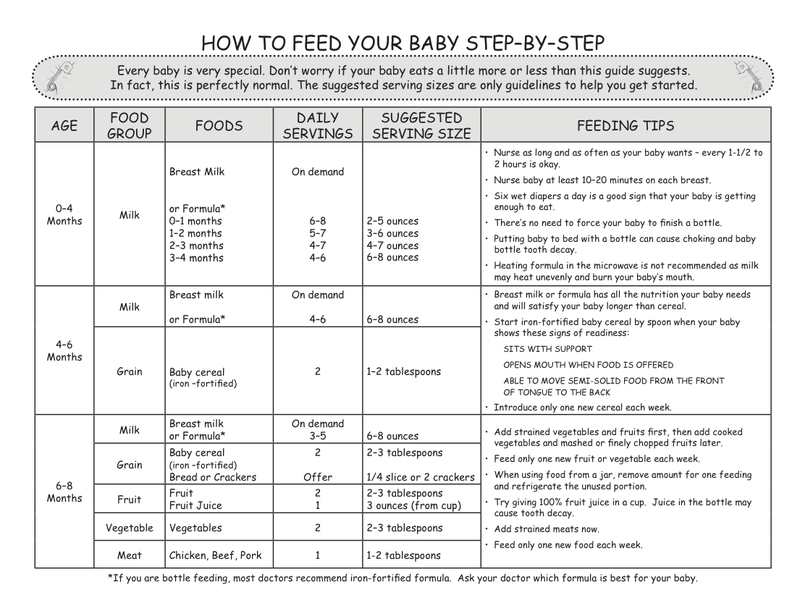 Learn all you need to know in our first year baby feeding guide. 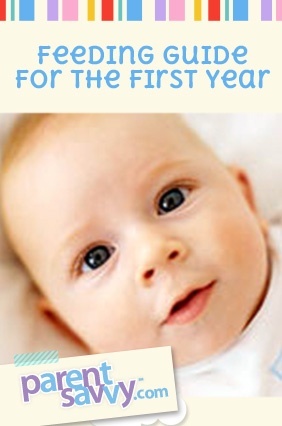 After birth, the ideal food for the newborn baby is breast milk. 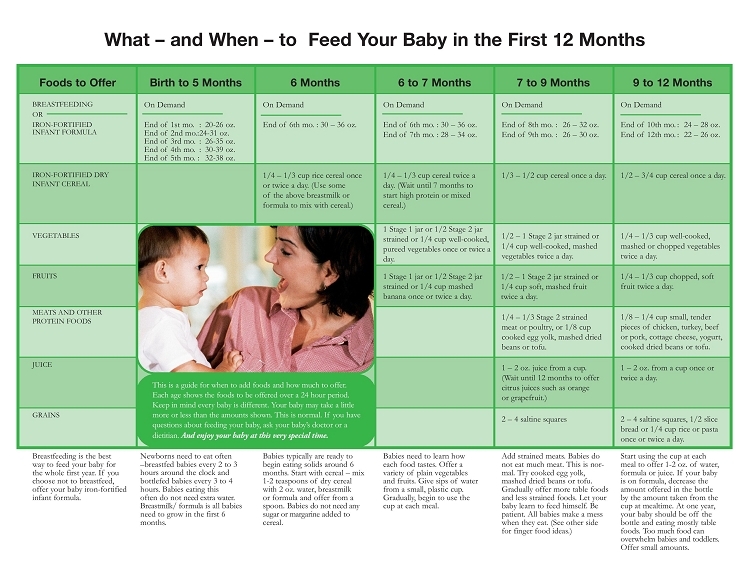 In the first 6 months, the baby’s feeding should consist only of breastfeeding the mother, since breast milk contains everything the baby needs for its development. Breastfeeding, besides providing all the nutritional needs of the baby, also stimulates the maternal bond, important in its emotional development. 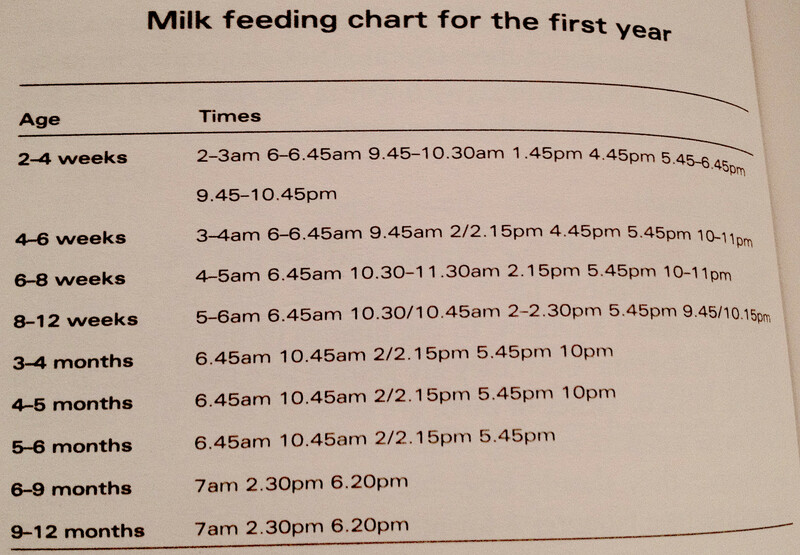 If it is not possible to breastfeed, not substitute with cow’s milk. 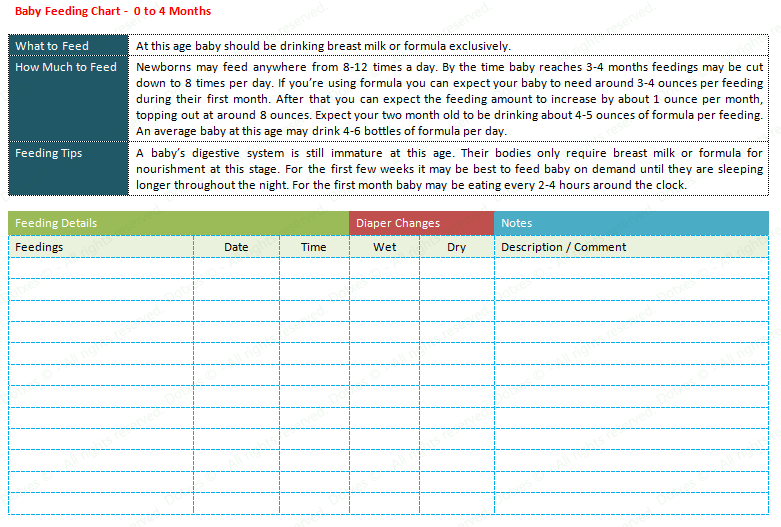 There are adequate milks for these cases, which must be prescribed by the pediatrician. 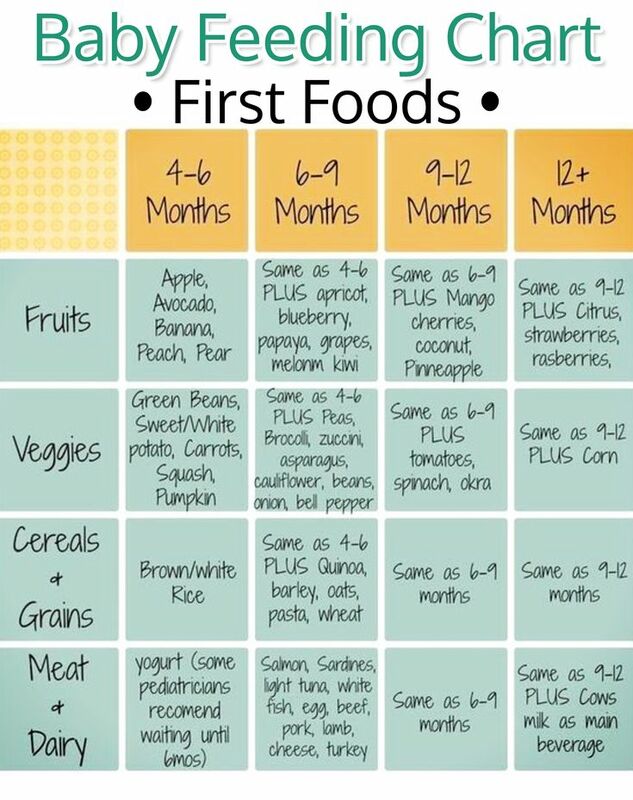 From 6 months of age, it begins to be time to start introducing other foods into the baby’s daily diet. However, breastmilk will continue to be the baby’s basic diet. 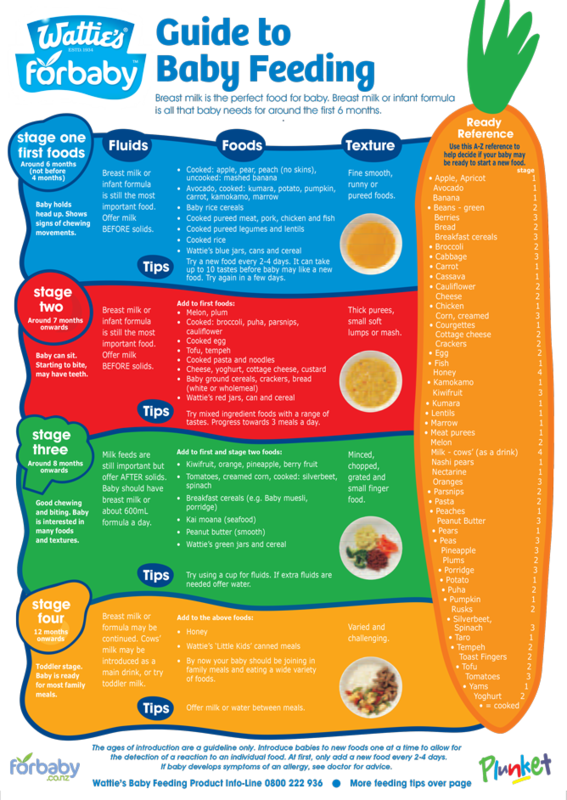 This phase is essential in the child’s food education, as it will serve as a transition between breast milk and general food. 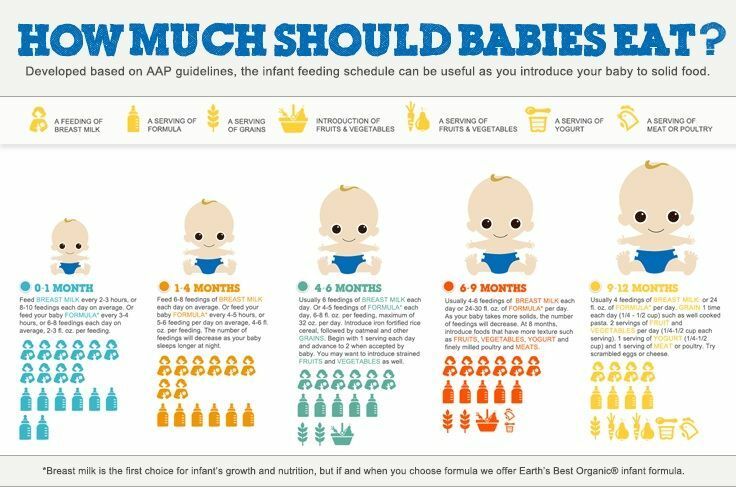 In these months, baby food and soups begin to be introduced in the day-to-day, interspersed with feedings. 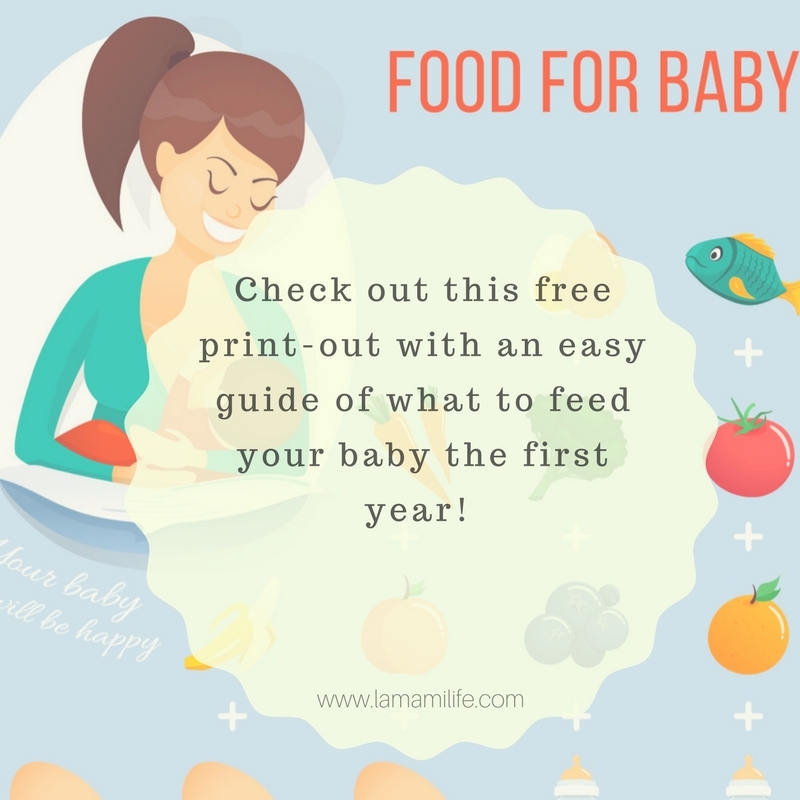 Usually, at the beginning, there are four feedings and two baby foods a day. The first few snacks, whether sweet or salty, should be to add some basic ingredients, from which you will add new ones weekly, in order to check for possible food allergies. You can add vegetables, vegetables, legumes, cereals and meat. Initially should not add salt, and fat should be minimal. The first little potato should have carrots, potatoes, onions, a little meat and a little drizzle of olive oil. 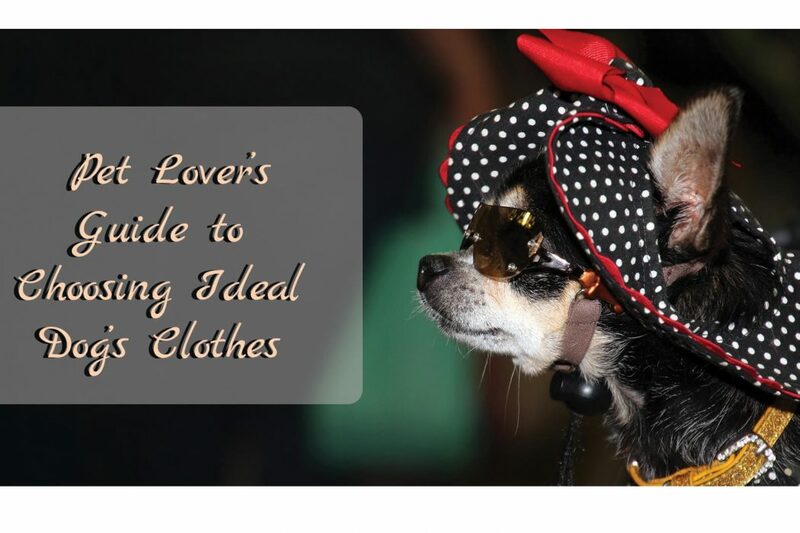 Always try to use fresh products, and do not completely shred foods. Let the baby food or soup so that the baby gets used to new textures. Prefer to grate, knead or scrape food so that it can eat without risk of choking. As for sweet puffs, you should initially avoid acidic fruits. Always use fresh fruit from the season. From the ninth month, soups and baby foods should begin to be more consistent, with a few small pieces, to encourage chewing. You can also start offering small foods for the hand, so it starts to chew them.